Toub a veteran of New York’s rock and blues scene has recorded at such legendary studio’s as Electric Ladyland and The Power Station as well as performing in opening slots for Squeeze, Robin Trower and Siouxsie and the Banshees. 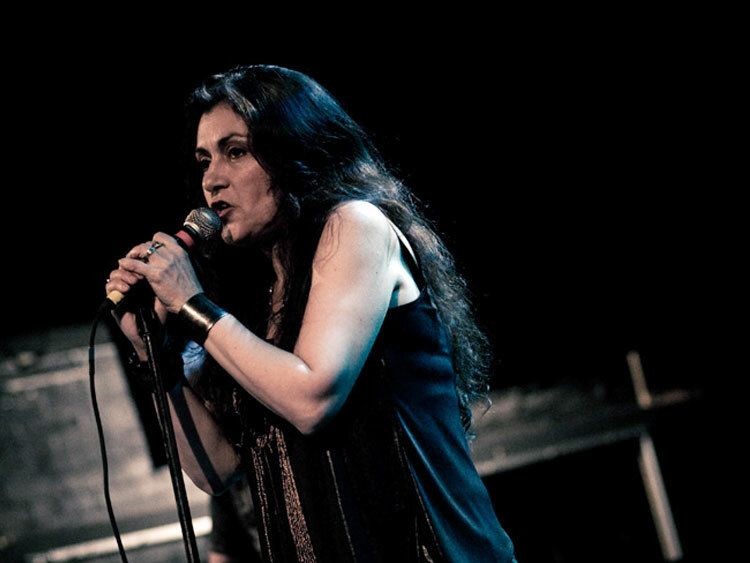 It was Farhan’s second release “I Return”, a unique fusion of classical Persian poetry with contemporary blues and jazz music that really set the world on fire. 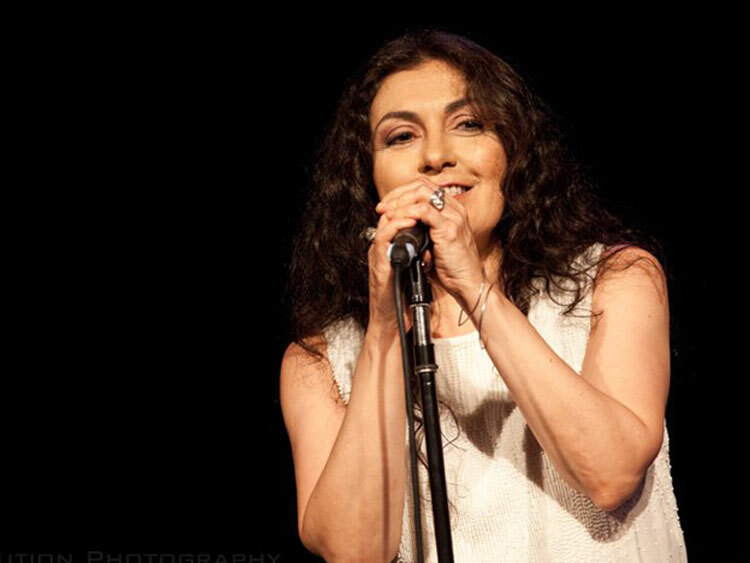 New York audiences, who were already caught up in Rana’s energy, and packing her performances at local clubs, were now joined by sold-out shows at Yoshi's in San Francisco, The Toronto Opera House in Toronto, Canada, the Auditorium Cite De La Musique in Strasbourg, France and The World Trade Center in Dubai. 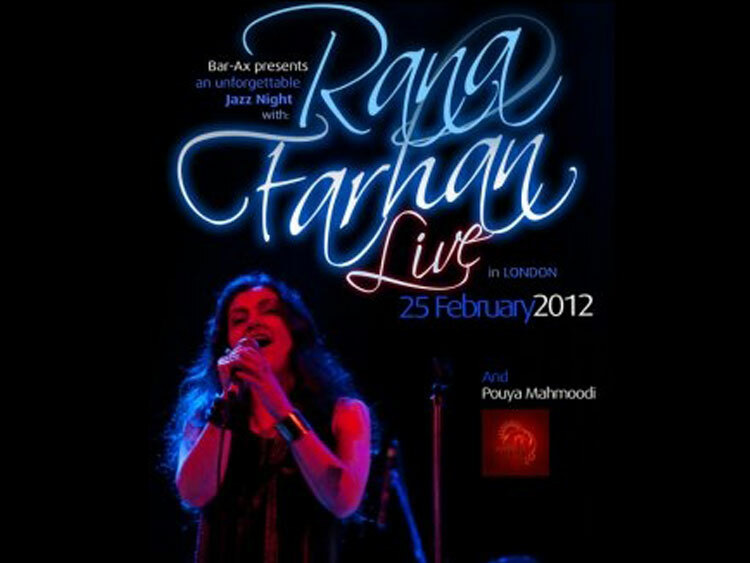 Rana has also headlined The Tirgan Festival in Toronto and performed at the landmark El Rey Theater in Los Angeles. BBC Persian TV Norooz live broadcast, the Kook entertainment show with Behzad Bolour and a the documentary “Az Nazdik” for BBC Persia, Pars TV and Bebin TV. Suzi Khatami’s “Live From Hollywood” KIRN 670 AM Los Angeles, dw-world.de German radio with Shahram Ahadi, “Taraneyeh Nasorudeh” with Farid Vahabi RFI Radio France International, Voice of America radio Farda, Homa Sarshar’s “Khaaneh-ye doost” 670AM Los Angeles, Sholeh Sadr sbs radio from Melbourne Australia, “Saba: Wind of Love” 90.1 FM KKFI Kansas City Radio, "The Upper Room with Joe Kelly" WVOF 88.5 FM in Fairfield CT, “Persian Hour” with Shahrokh Nikfar KYRS 92.3 FM in Spokane Washington, and Buenos Aires’ “Goodtime Blues Show” in Argentina. 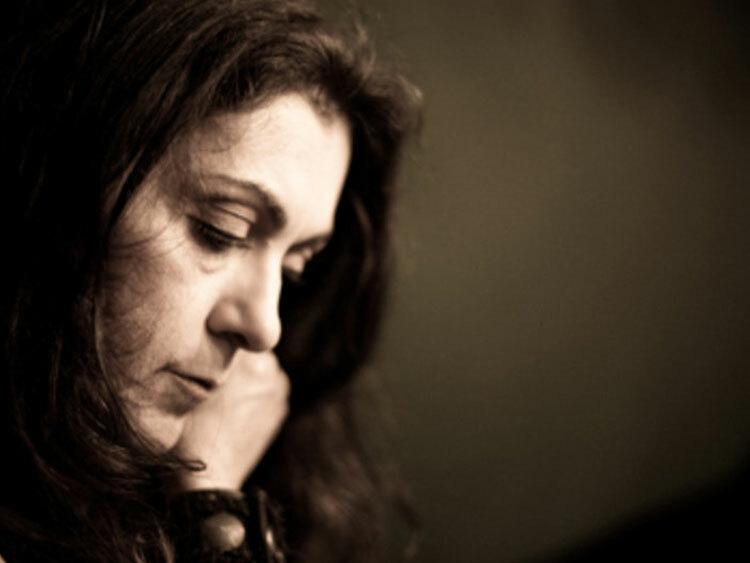 In March, 2008 Rana was recognized for her outstanding contributions in art and music by Radio Zamaneh in Holland commemorating the International Day of Woman.